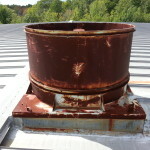 Metal Roof “Tune-Up” Maintenance and Leak Prevention NEW INDUSTRY SERVICE! 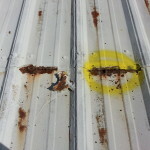 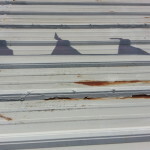 From metal roof leak repair to complete roof restoration systems our services are a fraction of the cost of re-roofing. 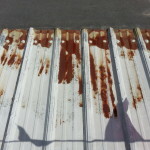 In the gallery below you will find a few common sources of water penetration. 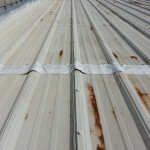 We repair metal roofs many different ways depending on the roof type to ensure you have the best quality repair available. 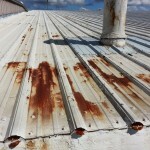 To find out more about our complete Metal Roof Restoration Systems click HERE!